D.Chandirrasekar ARE YOU A VENDOR? 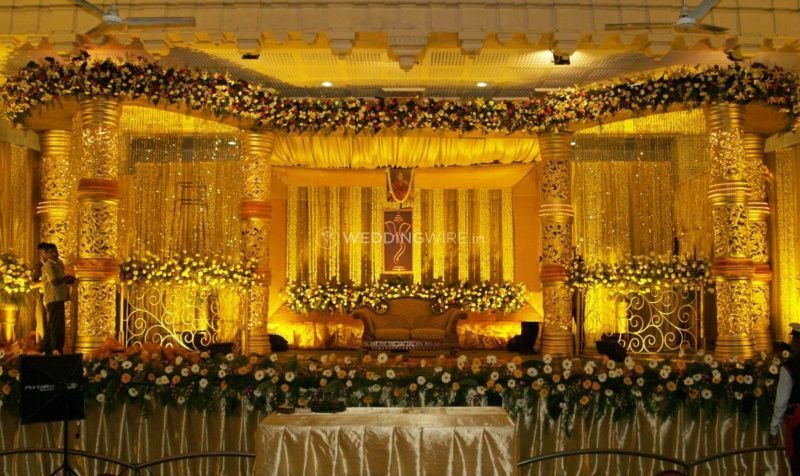 D.Chandirrasekar is a wedding planning company based in the city of Chennai. 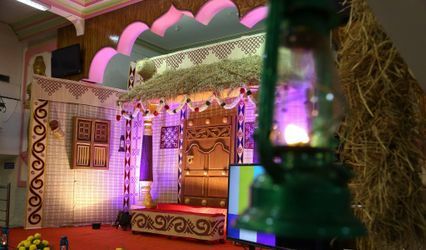 planning the perfect wedding is not an easy feat, especially an Indian one, which entails a lot of ceremonies and functions. 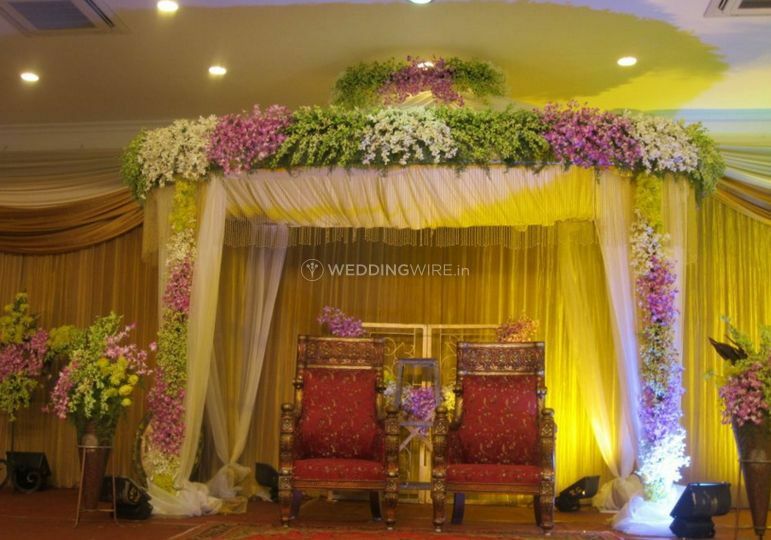 When it comes to the planning and organizing your wedding functions with perfection, you can trust D.Chandirrasekar to provide quality services and ensure that your wedding and its other related functions are planned flawlessly, so much so that they forge happy memories for a lifetime for you and all your guests to cherish. 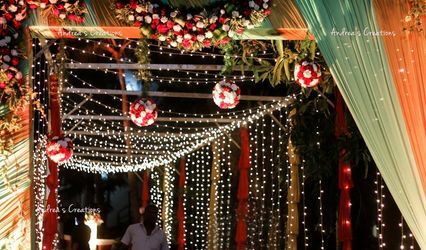 They can add attractive and aesthetic value to all your wedding functions and make sure that they proceed without any hassle. 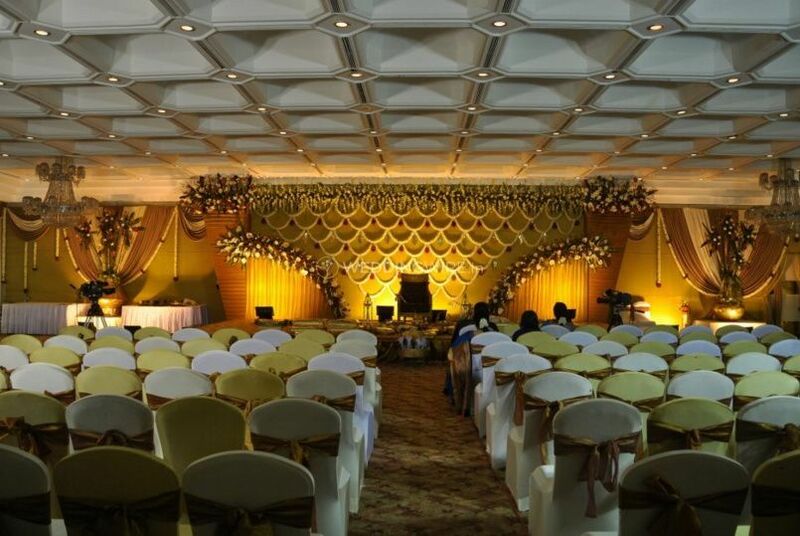 They can take care of all your planning needs so that you do not have to spend your time planning your wedding and can enjoy and be a part of it yourself. 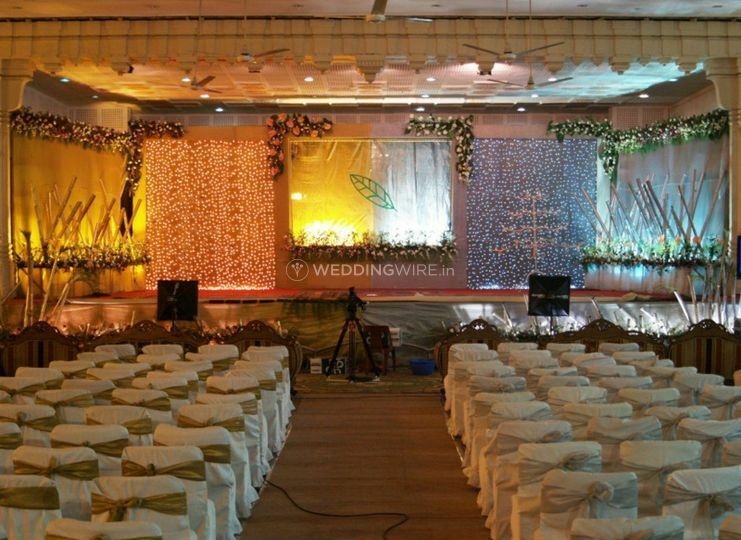 They will be with you at every step of the way to ensure that all your wedding functions are planned to perfection. 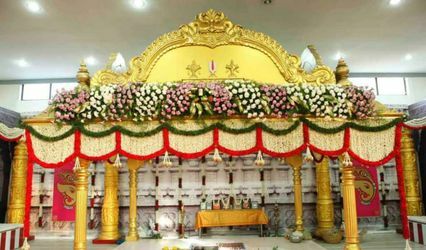 No matter where your wedding location is, within the city or outside, they can travel anywhere and provide their services and ensure that your wedding, as well as its related functions, are planned in the most beautiful manner. 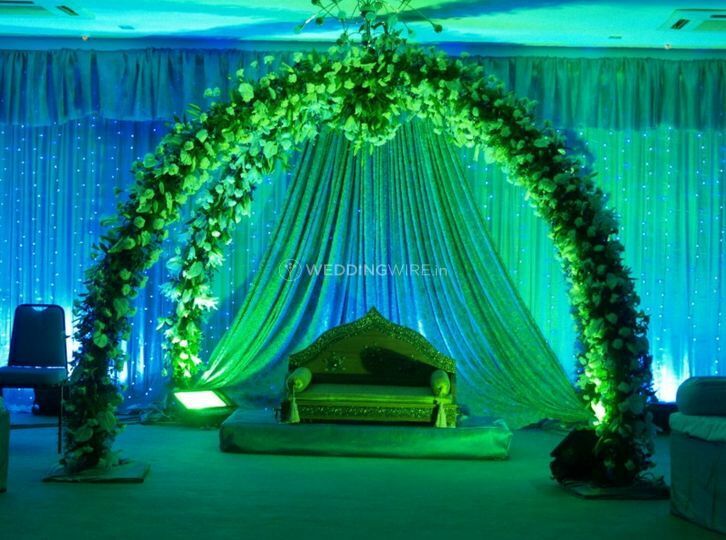 They can also provide you with on-site support staff which will always be present to provide their assistance and makes your wedding one of the most memorable events of your life.